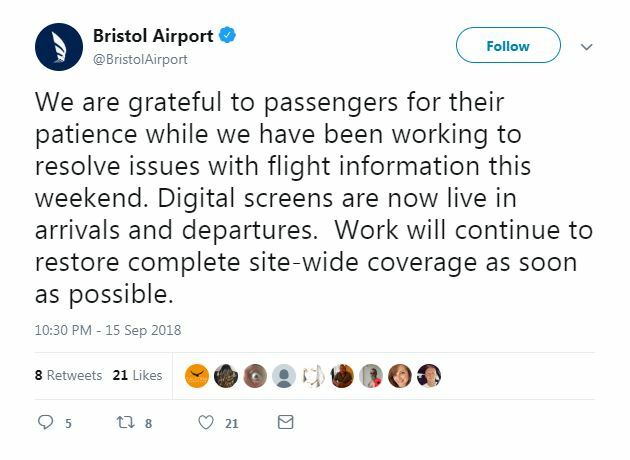 Last Friday morning, the large screen display of Bristol Airport used to display flight information required a ransom to unlock, as multiple computers in the airport network were attacked by malicious ransomware. 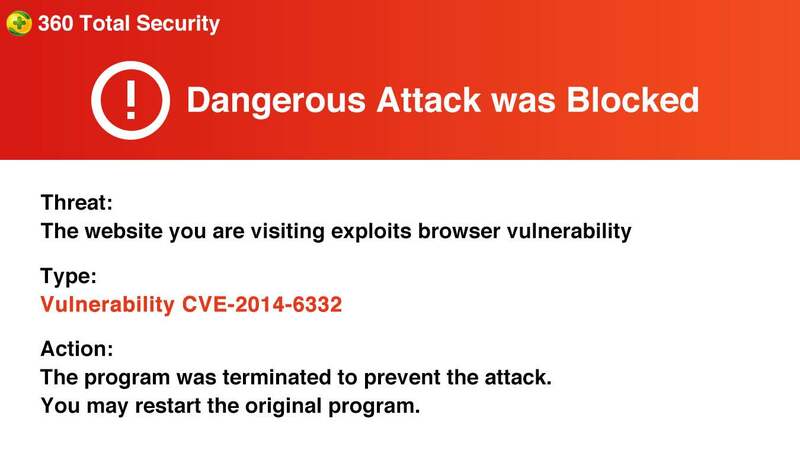 However, Bristol Airport refused to pay the ransom to the hacker. 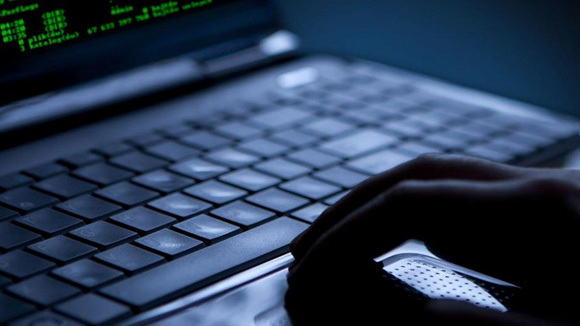 All affected systems were removed and must be manually restored by the airport’s IT management staff. 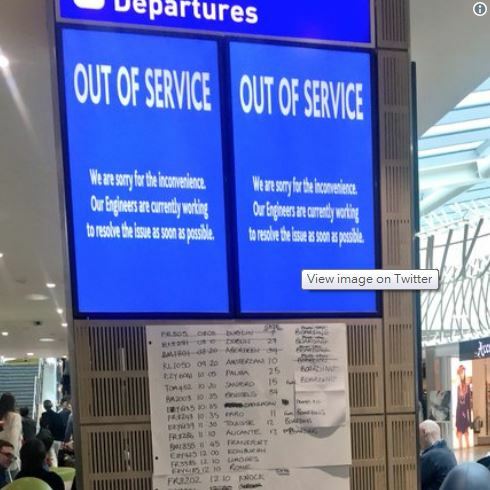 After two days of downtime, all flight information screens have returned to normal. 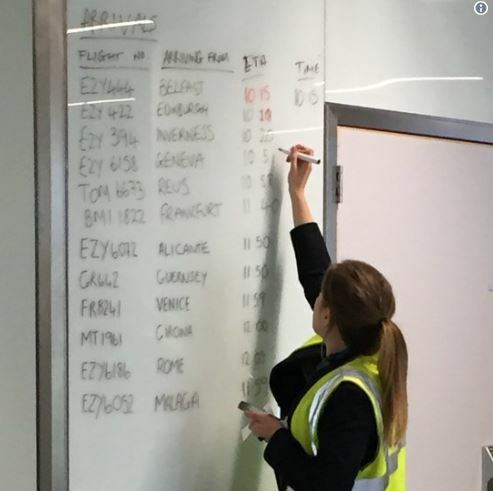 During the ransomware attack, airport staff had to use the whiteboard and posters to display the arrival flight and boarding information. 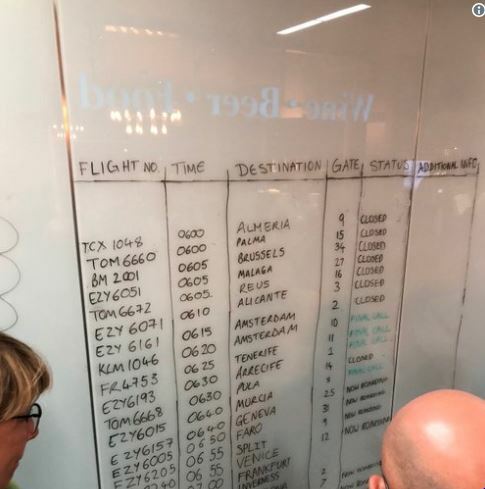 “Real-time flight information on the digital screen has now completed the repair of the core area, but it is still not completed on our website. 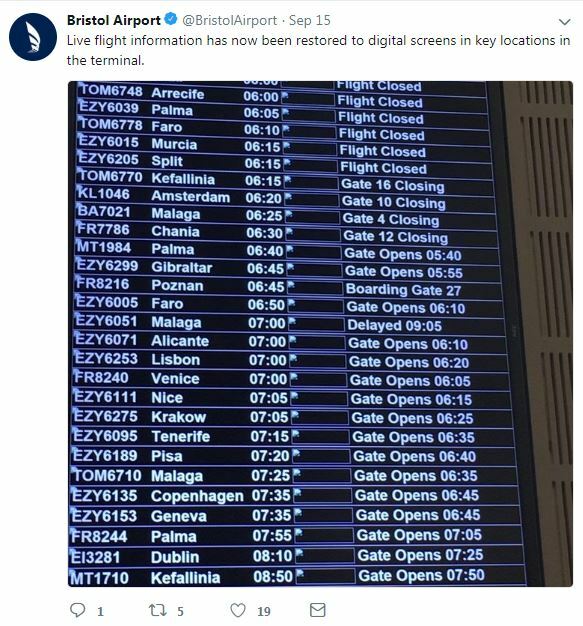 The flights are not affected by this technical issue, and we apologize for any inconvenience caused. 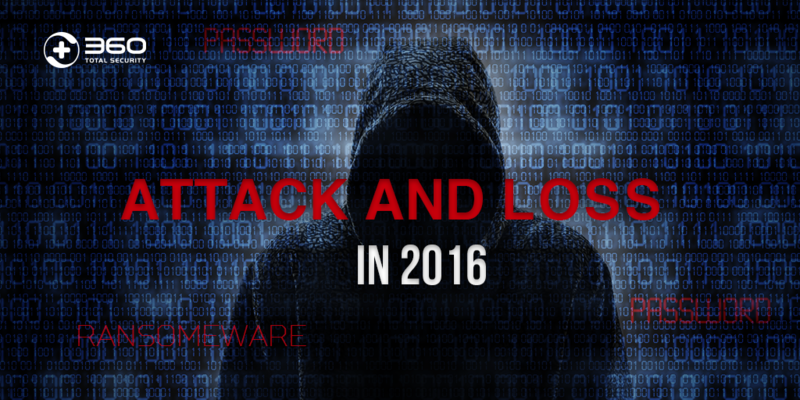 360 Security Center would like to remind users that the recent ransomware attacks occur frequently, especially enterprise servers have become the main hit by ransomware attacks. 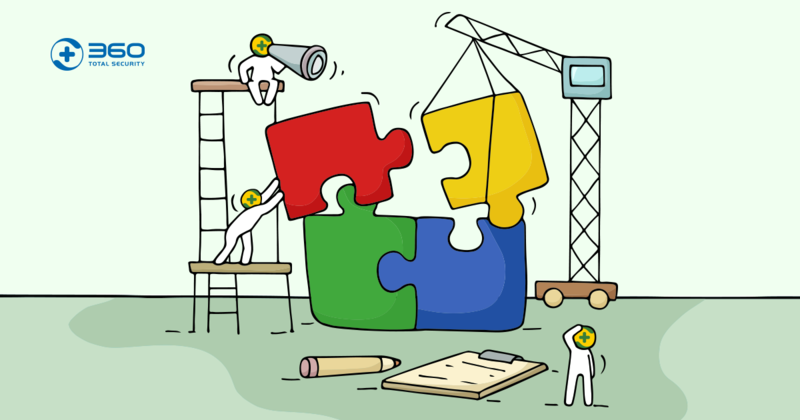 Users should improve their safety awareness, update the system and important software in a timely manner, strengthen security and ensure data backup. 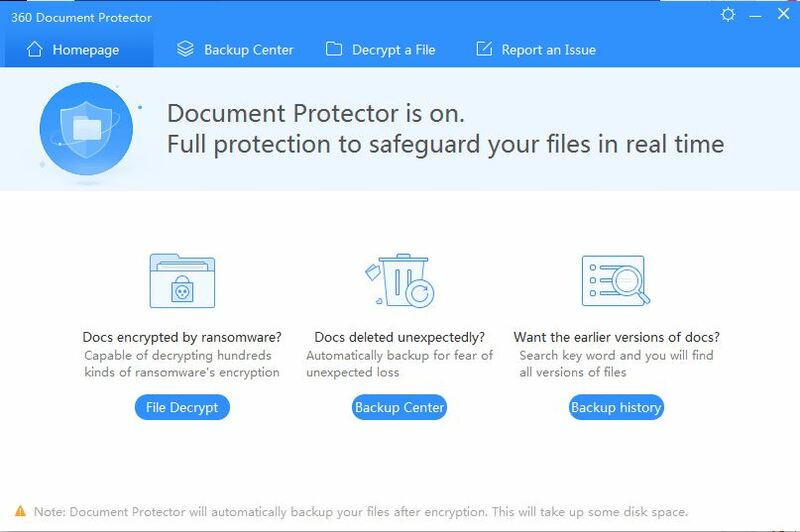 In addition, 360 Total Security has Document Protector which can effectively protect against various types of ransomware attacks, and provide anti-ransom appeal services, which can be assisted after the machine is recruited.